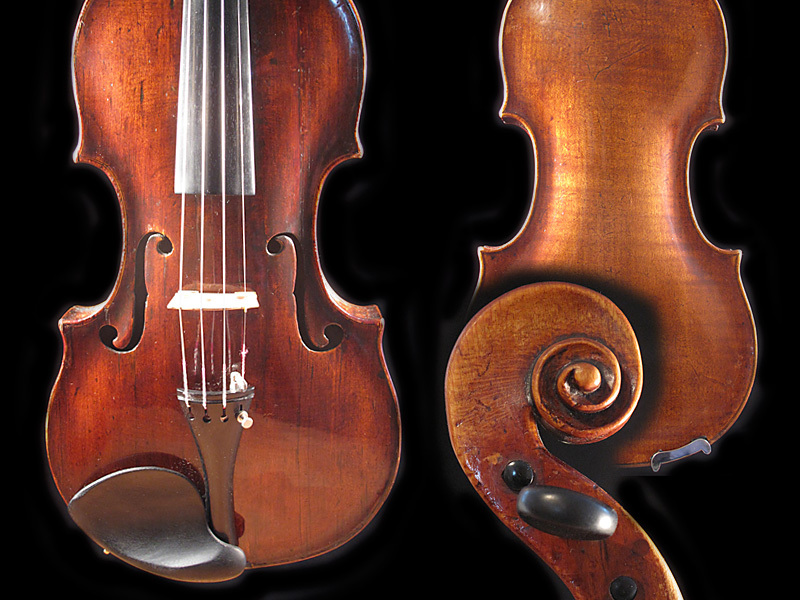 This instrument from the Pfretzscher workshop was built in Markneukirchen in 1932. 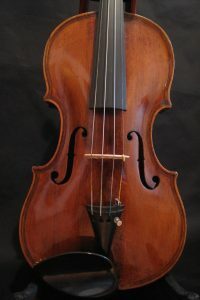 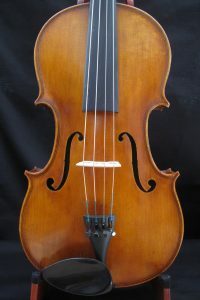 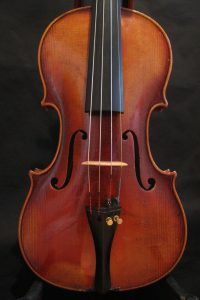 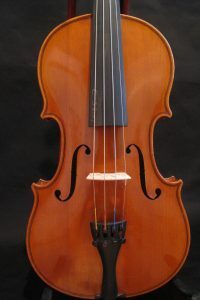 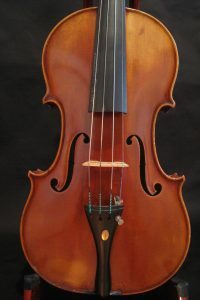 Old German violin with soft, round tone. 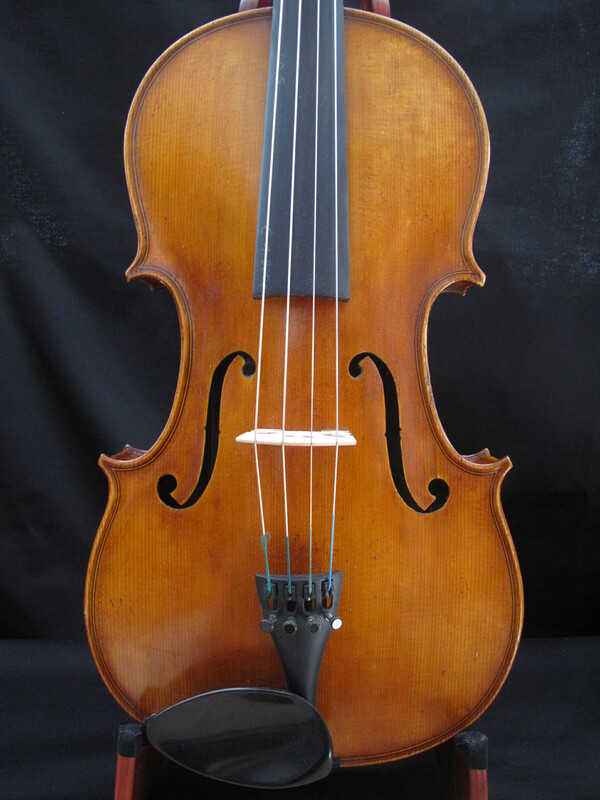 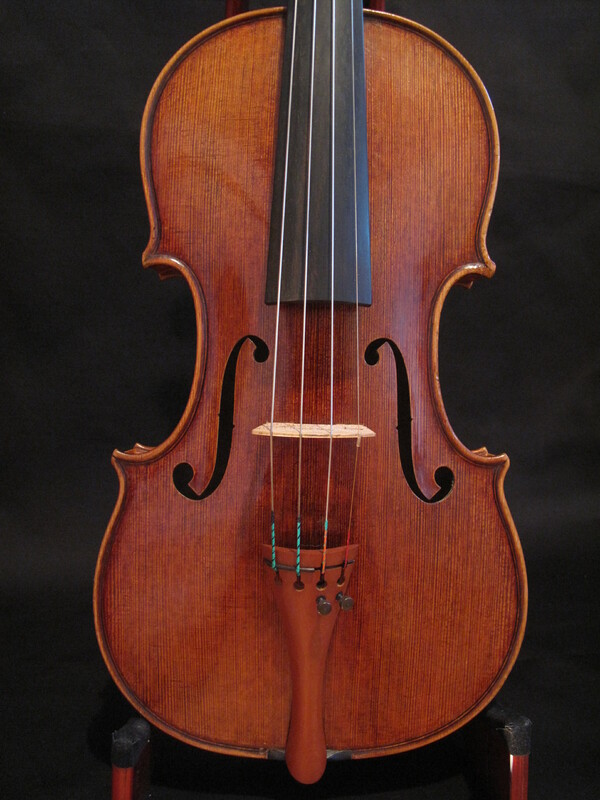 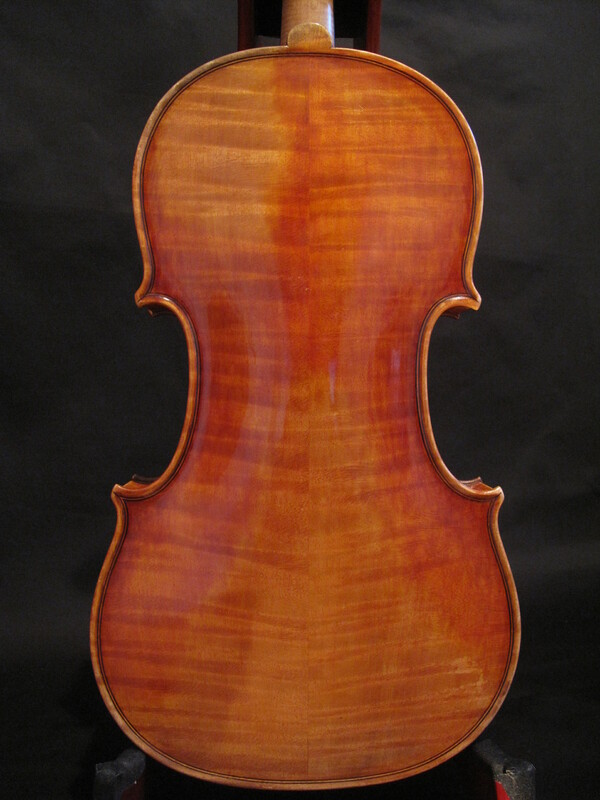 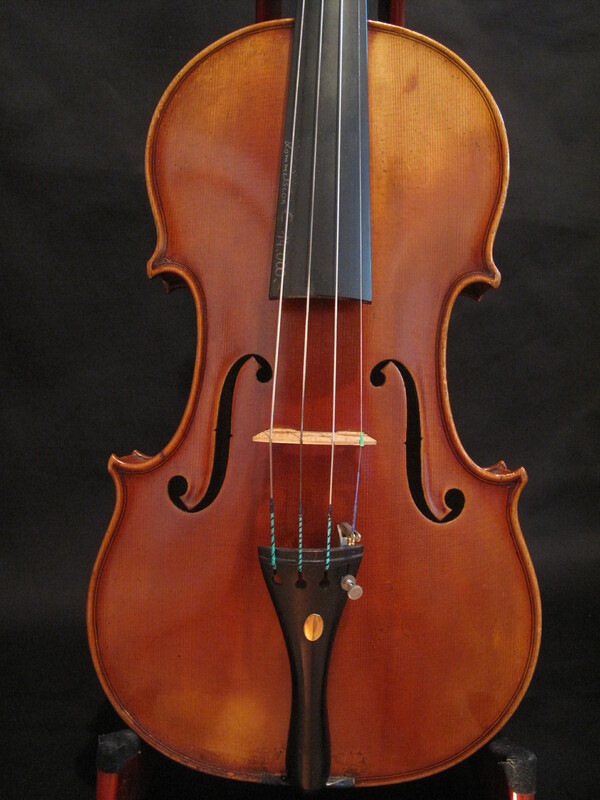 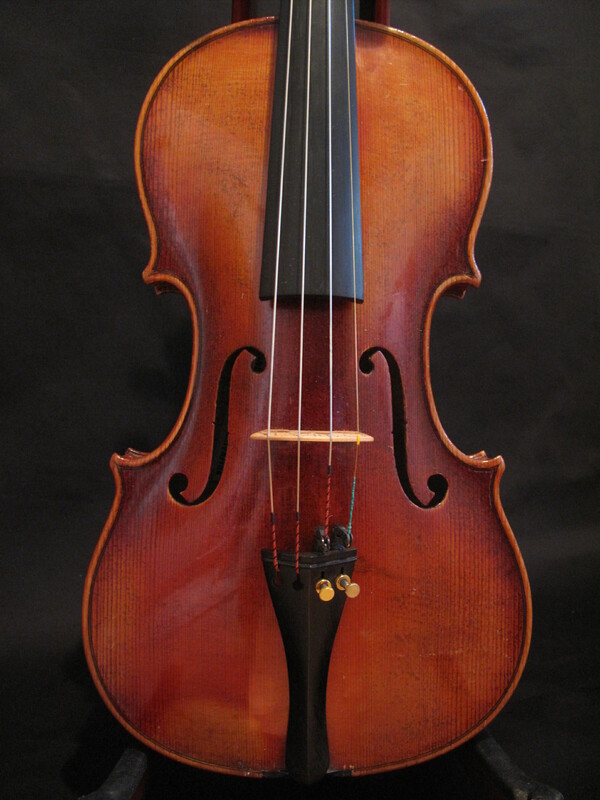 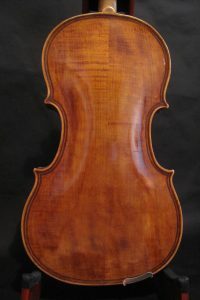 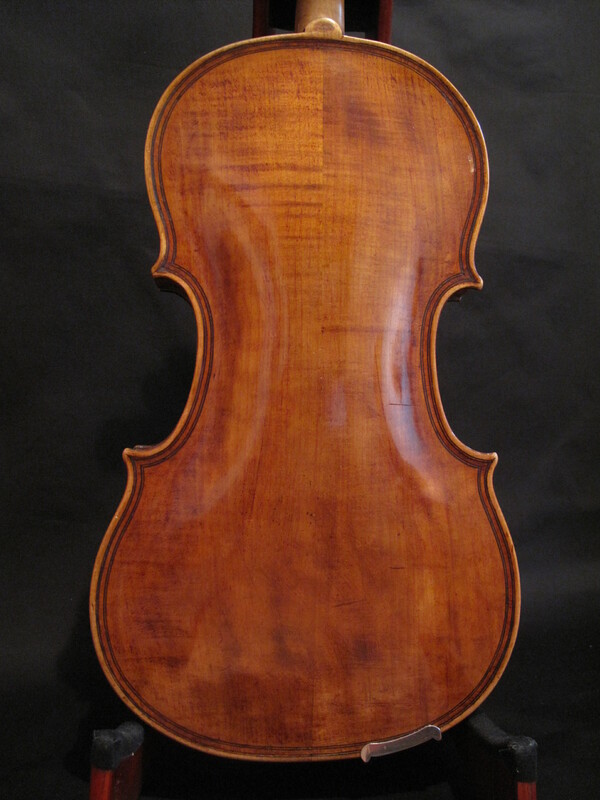 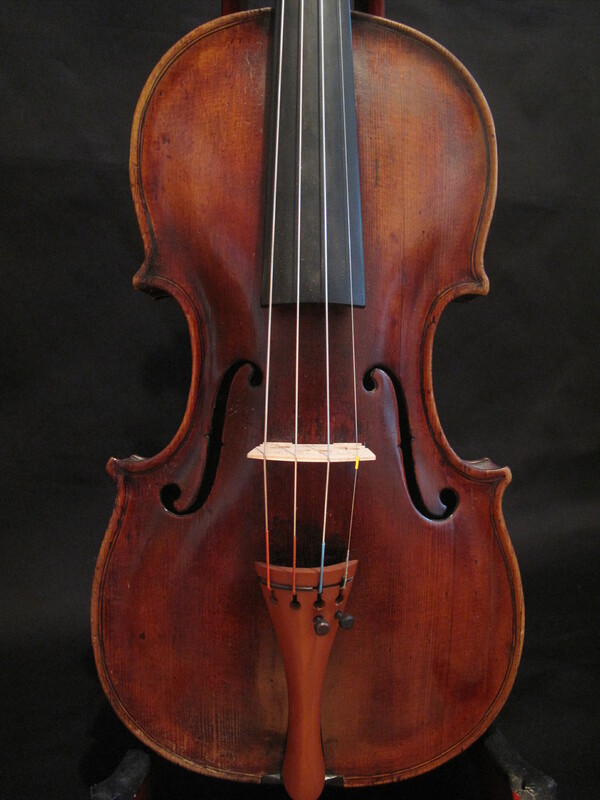 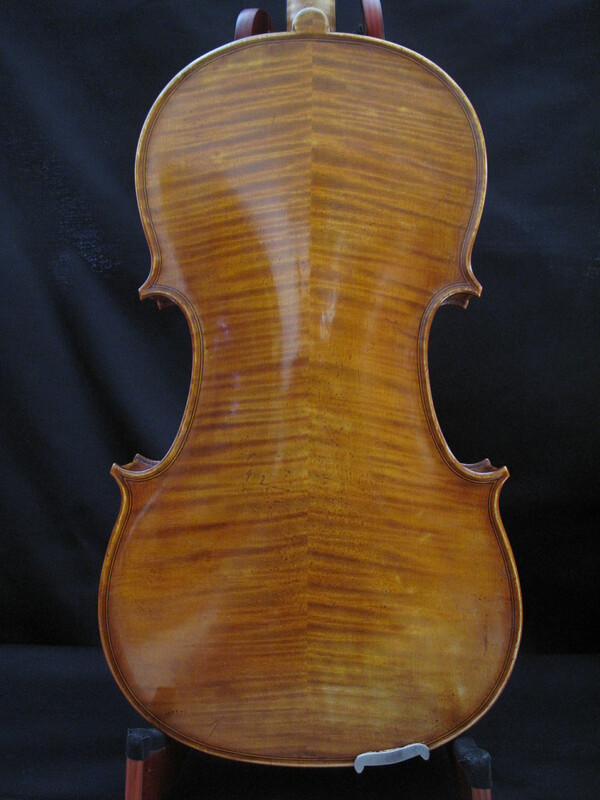 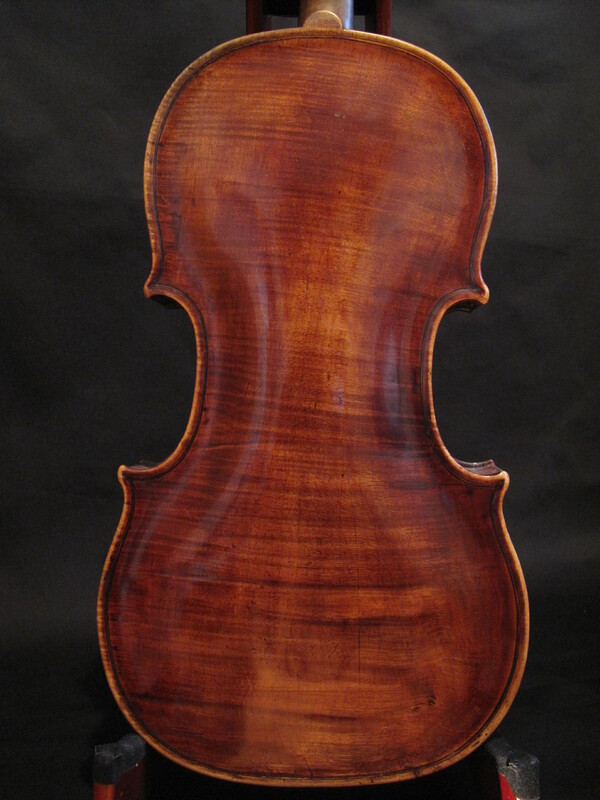 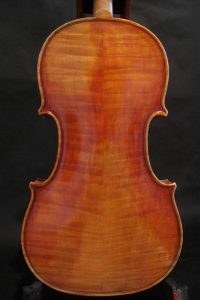 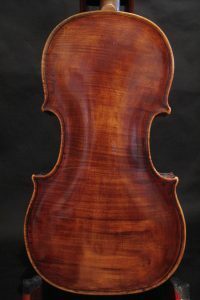 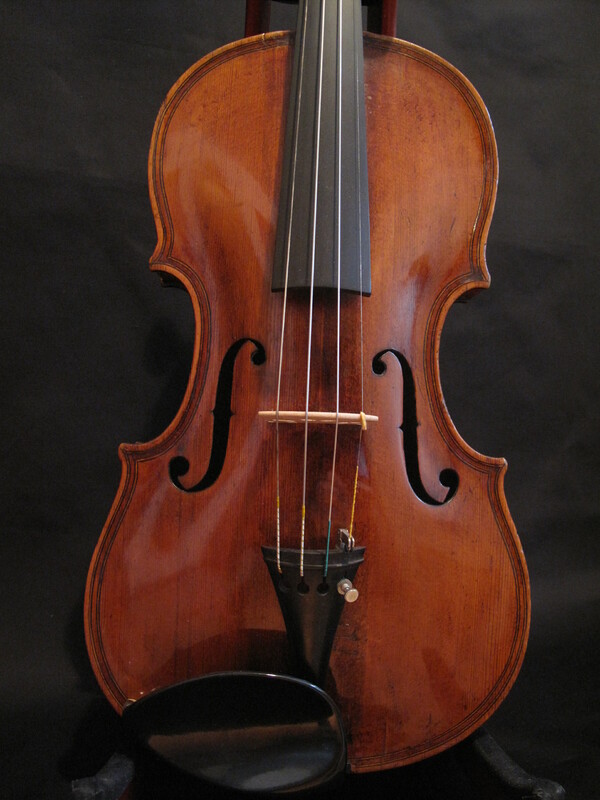 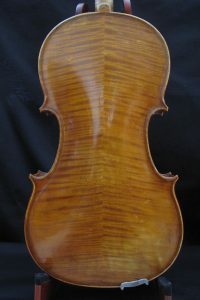 The violin by Ernst Kreusler from Dresden is in very good condition and suitable for the ambitious layman. 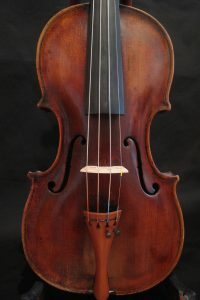 Very interesting copy with great sound. 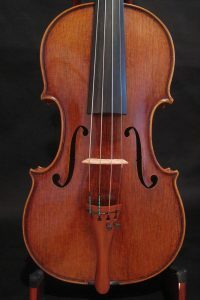 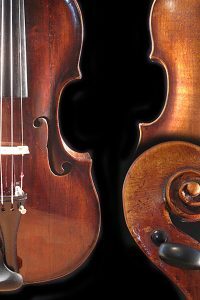 The violin by Günther Lugert, built in Hamburg 1952 is a very nice instrument for the professional. 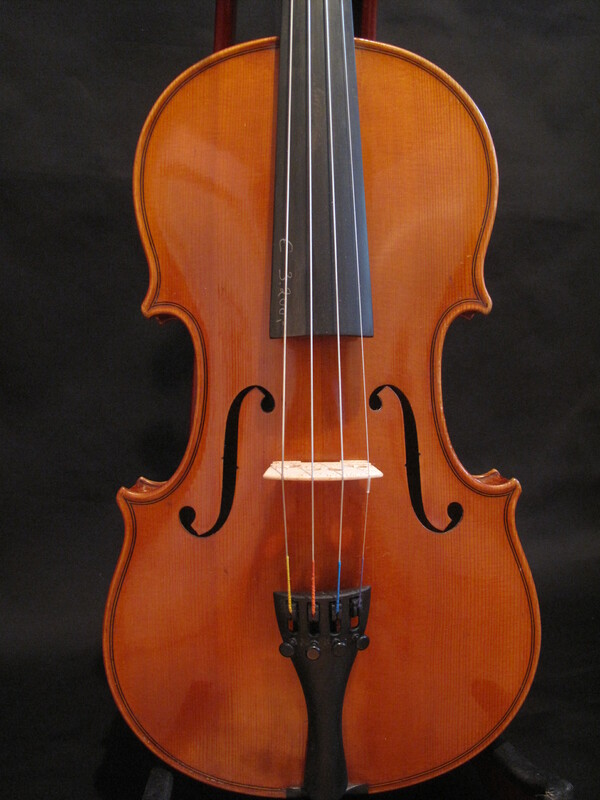 Come and visit us for more instruments!